Talent, class, commitment, and integrity. 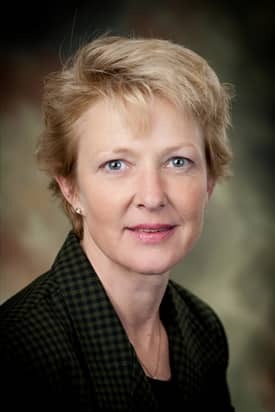 These leadership hallmarks are exemplified in Wendy Smith, RBB’s General Manager, who begins in May 2013, after 27 years of tireless effort, a new chapter in life. We part as friends and she will be greatly missed. Yet this critical transition will be virtually transparent to customers and the business – and this is a story worth sharing. This quick tale began on September 6th, 2012. That afternoon, at our regular monthly 1-to-1 communication session, Wendy shared with me that she would be leaving RBB. At first I was surprised and quite disappointed – she had been my most trusted leadership ally through the years of major business refocus. 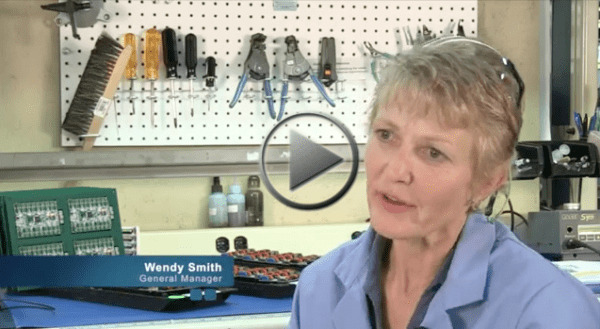 Countless people made significant change and sacrifice as RBB embraced the world of small batch electronic assembly exclusively, but it was primarily Wendy’s faith in this gutsy vision and her strong in-the-trenches leadership that made it happen on the shop floor. Part of me watched her leveling with me as she had always done; I decided right then that I would not let my natural disappointment interfere with her graceful exit from the company. She had earned that much, and a lot more. That’s when she dropped the other shoe: she had not yet secured her next job. Wendy knew that it was time for her to go, but also that a company of our size might be harmed with a standard two-week notice. Even now her integrity and concern for RBB compelled her to step out on the limb. That, and the extent of our mutual trust. By design, RBB is a highly transparent company: we both knew that things would become public knowledge very soon. Before the meeting ended we agreed that we would inform each other of our progress and thinking. Beyond that; no promises. As Wendy accelerated her job-hunting activities, we hired a high-energy leader (Dave Lance) to guide our electronic assembly team, and asked Wendy to devote the time she had left to helping with our sales efforts. At a certain point we agreed on April 30th as an end-date to our arrangement. As usual she did an enthusiastic job up until her very last day. Wendy left after a completed race, with head high and amidst life-long friends, RBB’s shop is in good hands, and the business is thriving. Placement experts warn job-seekers to announce their intent to leave when-and-only-when they land a new job. Attorneys and HR professionals warn bosses to cut people loose ASAP to limit their risk. Oh, the list they share is frightening: stolen secrets, stolen people, faked injuries, IT mayhem, you name it. Too often managers take these departures personally: they listen to their inner voice that feels betrayed by the person leaving – and they end the ‘soured’ relationship quickly. Reveal their true selves with each other – and learn to feel safer over time. Naturally, when Wendy first revealed her decision to leave RBB, it felt like a body blow. But the payoff from all those years of mutually building trust was still there waiting to be harvested. She is starting the next phase of her life with great energy and support, while RBB never missed a beat. Are those risk factors above real? Sure they are, for both sides of the equation. 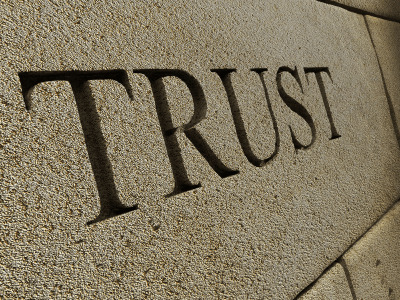 But conventional wisdom reigns because real, earned trust is so rare in business these days. Yet this is not theory. The techniques we use are teachable, practical, and rewarding. If your organization would like to learn more, drop Bruce a line at ods@brucehendrick.com or bhendrick@rbbsystems.com.